Entering menopause: A time of transformation. A new phase of life begins. Invigoration. Inspiration. It is a time for a woman to explore her spirituality and increase her focus on herself, her marriage, and her family. Judaism offers a unique and incredibly special way to celebrate this transition and expand the spirit through the ritual of mikvah. 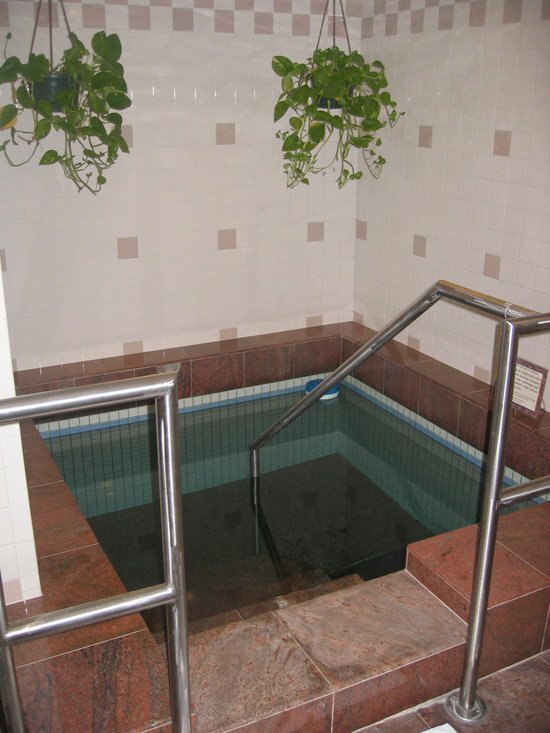 A mikvah is a ritual bath, constructed according to intricate laws and specifications, for particular mitzvot-commandments. 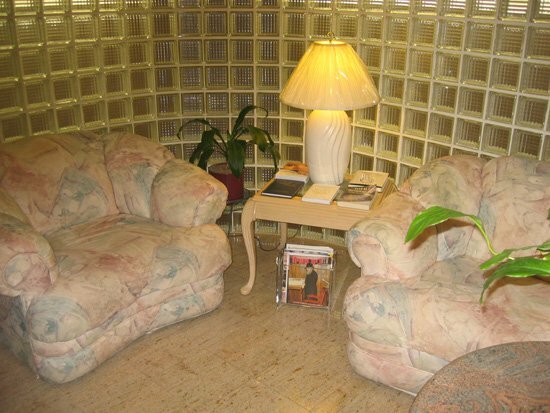 The mikvah has the power to transform the every day world into the realm of the holy and spiritual. The most important and general use of the mikvah is by brides and married women. For thousands of years, Jewish marriages and families have been strengthened through the sanctity and holiness inherent in Taharas Hamishpacha-the laws of family purity which require a woman to immerse in the mikvah after her menstrual period and prior to resuming physical intimacy with her husband. Generations of Jewish women have found that the mitzvah of mikvah brings them closer to G-d - the Source of life, purity, and holiness. Myth: I've been married for years. It's too late to start going to the mikvah. Reality: The Torah teaches us that it is never too late to observe a mitzvah. The blessings of the mikvah can be bestowed upon a woman and her family even if she goes after her childbearing years have ended. Immersion in the mikvah at the appropriate time is a mitzvah that can be performed only by women. For women who have experienced their last menstrual period, a single immersion -performed in accordance with specific guidelines - can reap a lifetime of blessings for herself and her family. It can elevate her marriage to new heights of holiness, enabling her to enter the next phase of life with a symbolic rebirth and a spiritual renewal. The mitzvah of mikvah is an extremely private one. It is a way for a woman to integrate her spiritual nature with her physical being, to connect with Jewish women throughout the world and across time, and to move closer to G-d. To learn more about mikvah, contact your local Orthodox rabbi or his wife. be hypocritical to go to the mikvah. Reality: Every mitzvah counts! Immersing in the mikvah offers a wonderful sense of renewal and rebirth. It's the perfect mitzvah for a woman who wants to expand her Jewish horizons.